In June 2018, professionals and scholars, from various fields dealing with public open spaces, put politics up for discussion. In the conference series x–LArch at the University of Natural Resources and Life Sciences, BOKU/Vienna, issues are raised that are relevant for the profession of landscape architecture and have a direct impact on our environment, be it urban or rural. In the 2018 conference entitled ‘Park Politics’, practitioners and academics were invited to present findings and projects in order to gain a range of perspectives from which to consider and discuss the topic of politics behind the built environment. 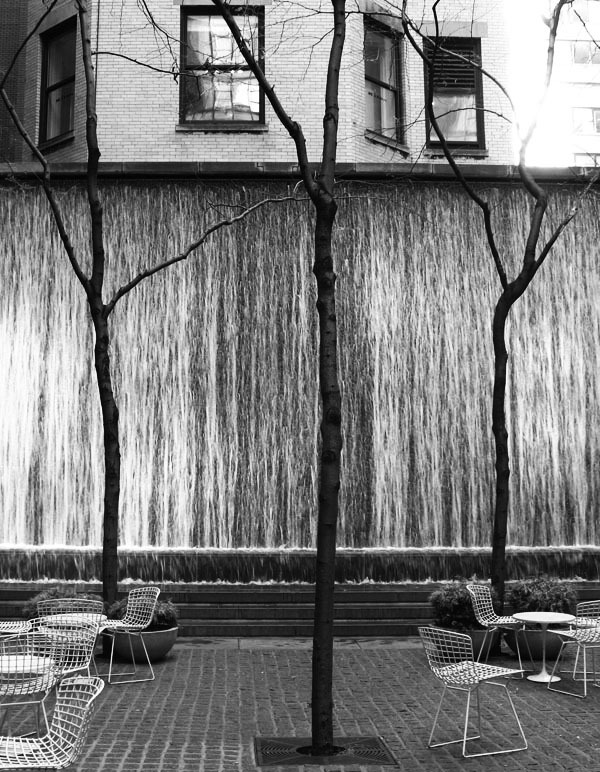 Park politics is the subject of critique by the landscape architecture profession. This article explores the politics surrounding the parks realised in Oslo in the 1920s and 30s, which was critiqued in a book by some of the most prominent landscape architects in Norway at the time: Vår tids hage [The Garden of Our Time] (Aspesæter et al., 1939). The book reads as a commentary on the development in Oslo during that period. This study uses contemporary books by the key policy makers as resources for the ideology of these parks and aims to show how the actual park politics in Oslo were acknowledged and critiqued by contemporary landscape architects working in the first decades of the 20th century. This is then used as a backdrop for the study of today’s park politics, which has been strongly influenced by the densification policy that was introduced in the 1990s and that puts additional strain on green spaces inside town and city boundaries. 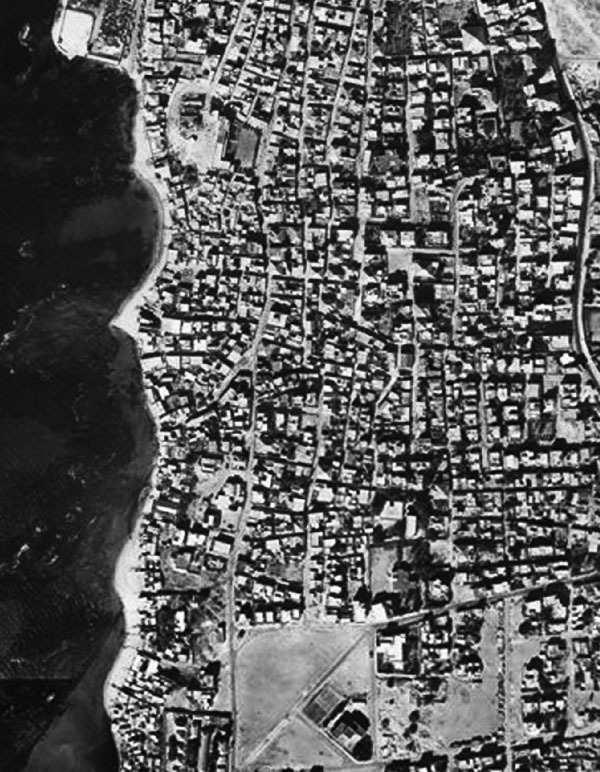 Up until then, urban development had, for the most part, come about as a result of urban expansion, and the urban growth that has taken place since the Second World War has been extensive in terms of land space use. 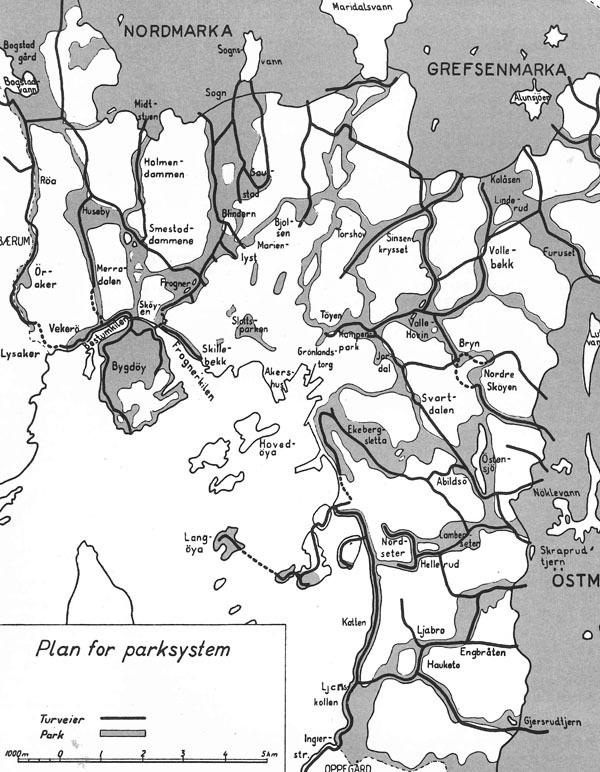 One result of this study is an attempt to establish a periodisation of the park politics in Oslo in order to shed light on the consequences of recent developments in park politics. 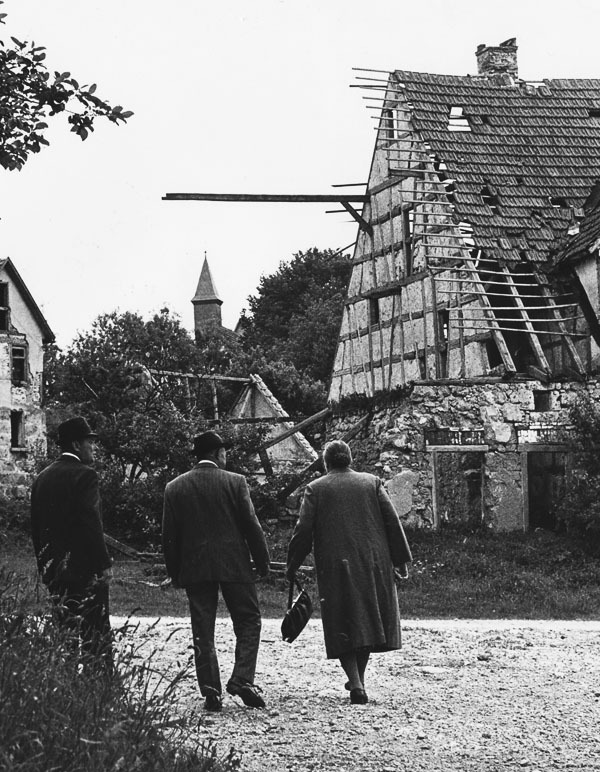 In Germany, the fall of the Iron Curtain led to the extensive withdrawal of allied troops stationed there, as well as the reduction in number of the German armed forces. This process was accompanied by the repurposing of formerly restricted military terrain in both urban contexts and the countryside. Post-military landscapes are full of traces of former usage and comprise a heritage that ranges from their earlier civilian history to their militarisation, from past to recent conflicts. This paper focuses on the remembered and forgotten narratives of these fascinating sites and relates them to current management policies for the development of former military sites. Two examples show how landscape design can contribute to preserving or even revealing the forgotten political dimensions of post-military landscapes. The demand for green spaces in highly urbanised, metropolitan cities is well documented. However, adjacent to or surrounding these densely populated urban centres are extensive areas of newer suburbs, where land use and public space demands differ from those found in large urban cities. Though dependent on the age of a suburb and its associated societal changes, the demands made upon suburban green spaces are changing. However, little research has focused on ageing suburban park systems, which today may be managed by multiple administrative entities. 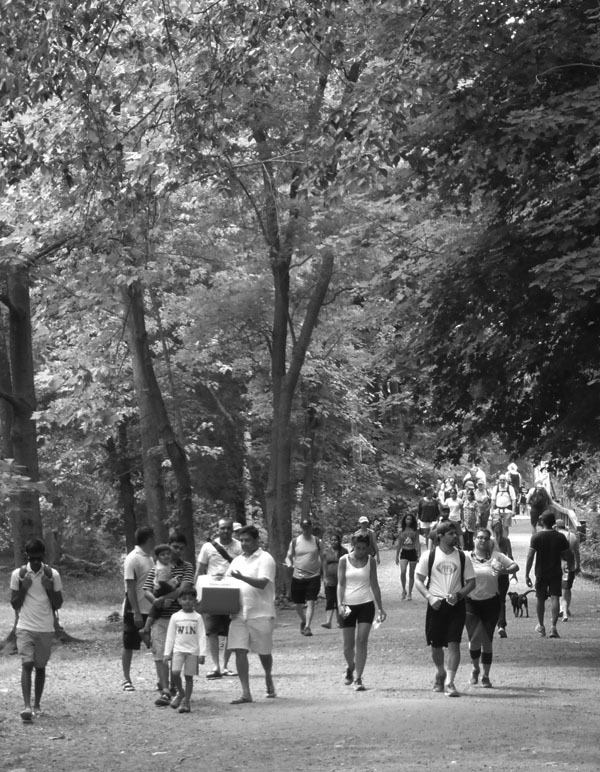 The development of a master plan for the seventy-year-old network of Bergen County parks, located in north-eastern New Jersey, approximately 30 km outside of New York City, is a case study that illustrates this environmental planning challenge. Competing user interests can be traced to conflicting demands and expectations for open space amenities, highlighting the difficulty of providing an equal voice to all park user populations. A primary goal of this user-driven public process was to foster mutual respect and understanding between relevant groups, creating the possibility that these groups will become stewards of the county park system over the long-term under subsequently elected administrations. Having these public champions will be critical to successfully implementing and sustaining the proposed parks master plan concept. The following discussion describes a community engagement process that surfaced and negotiated user conflicts linked to New Jersey’s specific administrative and political environment. In cities of increasing density, public space is under pressure from both commercial and non-commercial interests. Private installations in public space, such as kiosks, pavement cafes, advertising, and parklets, influence its usability and appearance. Based on the assumption that such installations can also alter and define the inclusiveness and accessibility of public space, the authors argue that the process of granting permission for and regulating the design and positioning of such installations is not only an administrative decision but one that is connected with planning strategies and political considerations. This article presents the theoretical background and the ensuing guidelines for a consultancy study for the administration of the city of Vienna. Showcasing a variety of case studies, we discuss the impact of installations on the surrounding public space and develop criteria for their regulation and authorisation in three thematic layers, covering the social, spatial, and design aspects of a submission. The innovative social layer formulates a premise and raises the question: Does the general public benefit from this installation? With this in mind, the authors transform political agendas, policies, and strategic planning goals into a pragmatic toolset, aiming to support the fair and balanced use of public space. 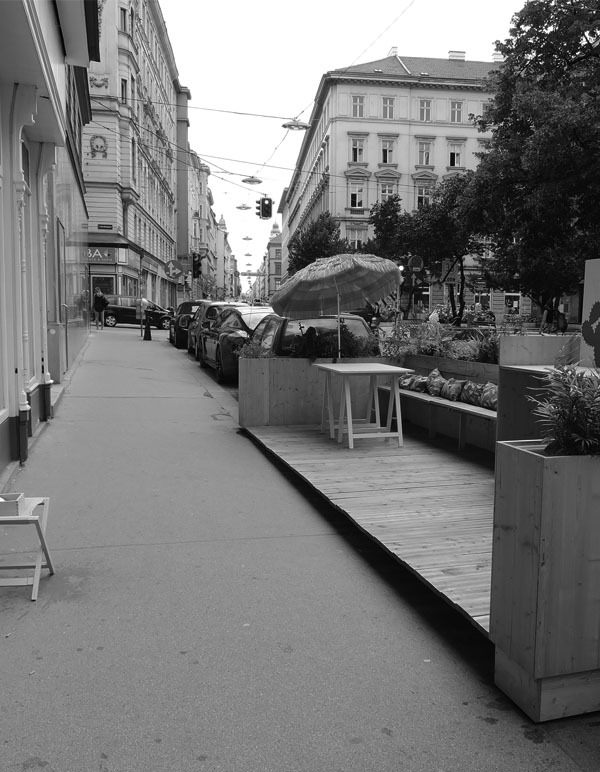 The results of the study have already been integrated into a new set of guidelines entitled ‘Thematic Concept: Public Space’, which is part of Vienna’s Urban Development Plan ‘STEP2025’. The guidelines are to be actively applied by the city administration in the future assessment of usage requests for commercial and non-commercial installations in public space. This paper examines the political motivations behind the establishment of public urban parks in western Europe and the United States, and addresses issues affecting the funding of those parks. It does this through a chronological examination of park development, arguing that the physical form and facilities provided in parks reflect the purposes for which they were designated. As such, the form and purpose of parks therefore reflect, in their various forms and functions, the intentions and values of their funding agencies. The paper examines principal sources of funding for public parks, and documents current challenges in funding urban parks with public money. To date, the scholarship of landscape architecture has ignored the evolving research on green gentrification, which studies the mechanisms behind the social aftermaths of urban environmental improvements. The paper uses a case study analysis to prove that landscape architecture practice shares with other planning professions and policy makers the responsibility for the displacement of residents following environmental improvements. The paper analyses the inclusion of social structures, social justice, and the social impacts of projects in the professional discourse, scholarship, and practitioners' design discourse. The interpretations of the case study and the scholarship maintain that there is a desire to include social structures and social justice in the discipline's traditional mandate for preservation and representation of the relationship between culture and nature. However, partially admitted deficiencies in tradition, knowledge, and methodology have thwarted this goal in both the practice and scholarship of landscape architecture. The research on the social and economic benefits of a project’s performance is uncritical of the lack of assessment of the detrimental social outcomes of projects. 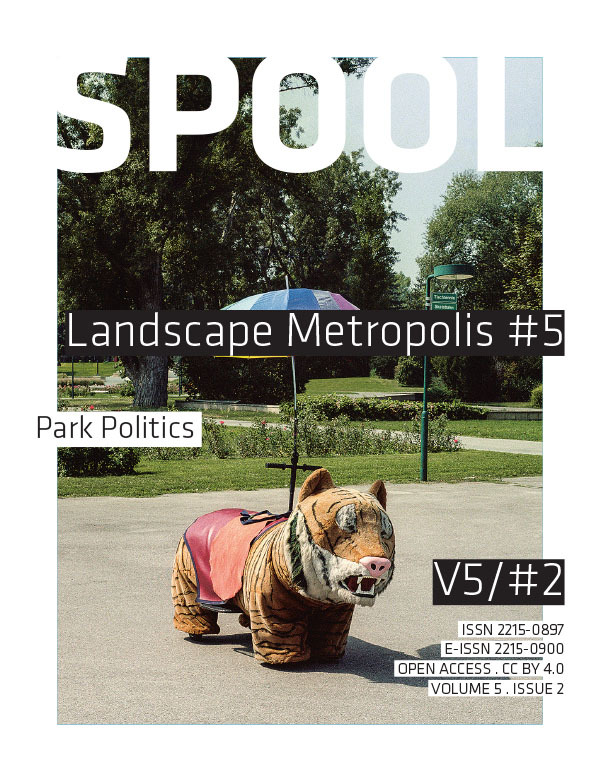 By demonstrating and criticising the state of the art concerning the treatment of social structures in landscape architecture, the paper attempts to expand the discussion about the discipline's scope, performance, pedagogy, and research.